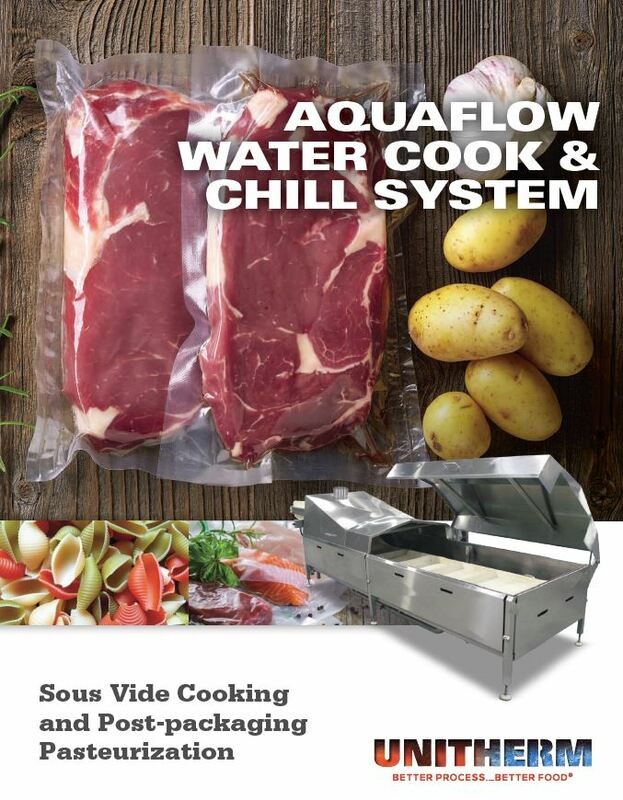 Need to chill sous vide products, liquid eggs, or soup in a bag? 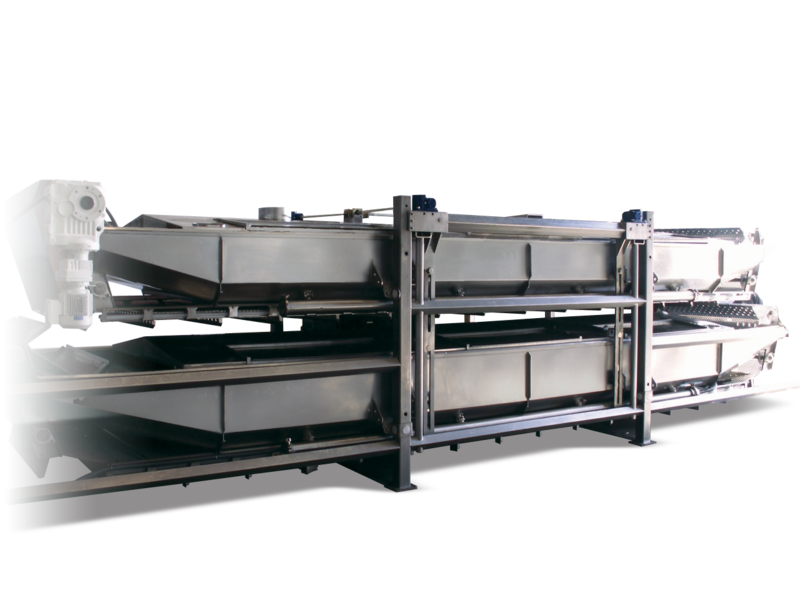 Unitherm’s Double-Zone AquaFlow Chiller provides fast, efficient chilling for a variety of applications. With independent zones and times, this machine has the flexibility to meet the needs of any chilling application within a small footprint.